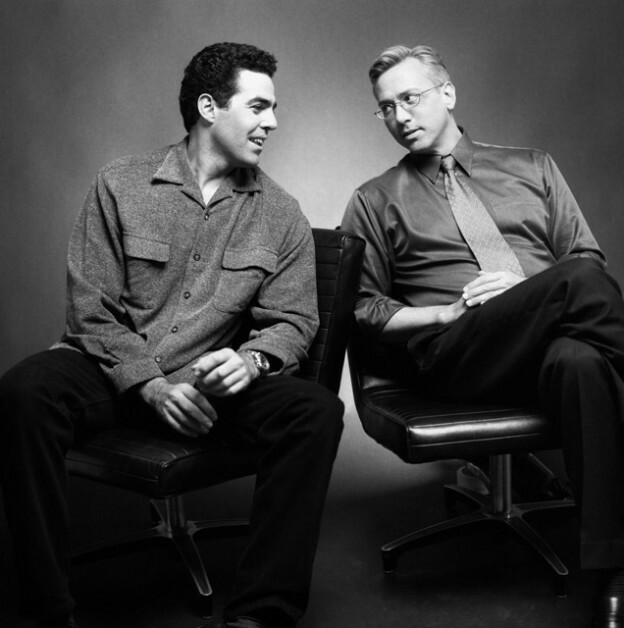 Adam and Dr. Drew open the show discussing the coming idea of drones being used to transport people around cities. The guys also discuss the recently reported attack of ‘Empire’ star Jussie Smollett as they examine the portions of the story that are confusing and raising red flags. As the show wraps up they take a call from a listener who is considering having surgery to alleviate back pain. This entry was posted in Podcast and tagged flying cars, jussie smollett, LA rain, potholes, surgery on February 10, 2019 by Matt Fondiler.